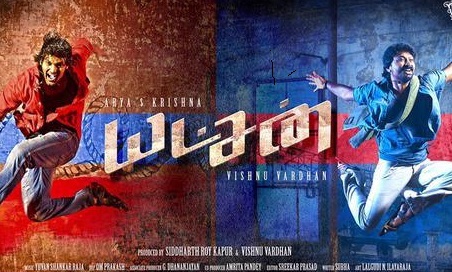 Yatchan is directed by Vishnuvardhan staring his brother Krishna with Aarya. The Album contains 5 songs. Each and every song carries the unique tune of Yuvan.